Session 1 (5th October 2015). Session 2 (6th October 2015). Session 3 (7th October 2015). Please download the ABSTRACT BOOK here. 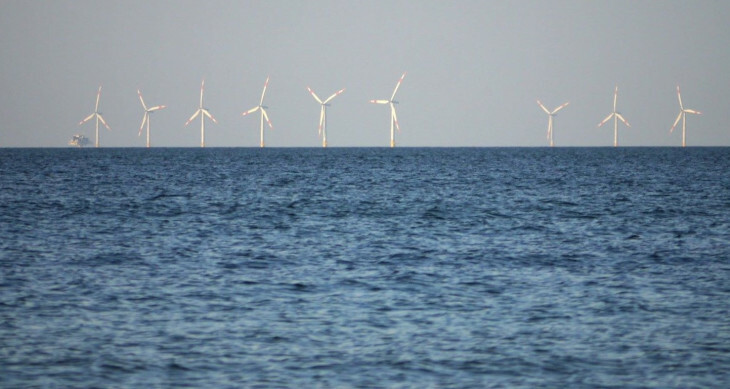 Under conditions of global change and increasing demands for use, European coasts are under pressure. Hence, the future challenges are cooperation between natural sciences, socio-economic disciplines and humanities as well as involvement of stakeholders from local to global levels. “Future Coast – Europe” aims at bringing together Europe´s expertise in coastal research in order to identify key areas, which already have a good research data basis but would particularly benefit from an enhanced transdisciplinary concerted action and from transnational synergies. Furthermore, participants will discuss their individual research foci in relation to the European policies and policy developments such as Future Earth in order to set up demonstration missions for an integrated coastal zone management. 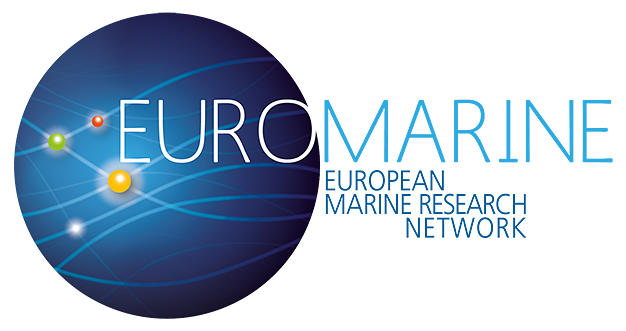 The overall objective is to elaborate a network of partners that work in well studied areas in European coastal and regional seas with a long standing history of projects in order to develop a joint research programme for fully-integrated coastal zone management. This will be the scientific basis for future European collaborative projects. During the workshop on day 3, we will establish a network to launch joint research activities in key areas that will have identified during day 1 and 2.